Thread: Celebrating the Holiday Season with our BIGGEST Corvette Sale of the Year! 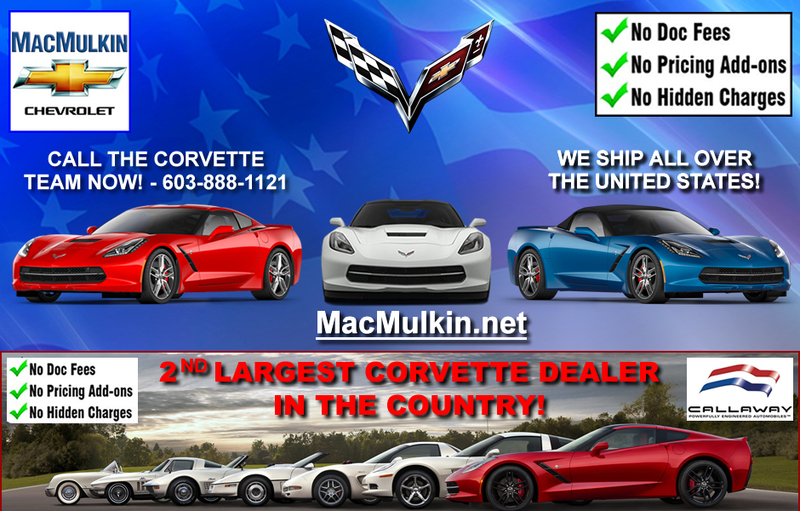 We are celebrating the holidays with our biggest Corvette sale of the year! 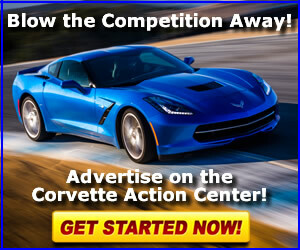 In addition, we are offering very aggressive pricing on all 2019 Corvette orders. 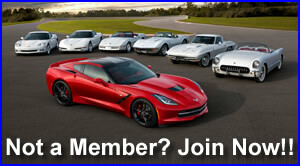 Contact our Corvette Team at 603-888-1121 for more details! Which Sprint Cup driver’s performance has been the biggest disappointment this year? - Anything on your Callaway Holiday wish list this year? ?